Need a Haircut? 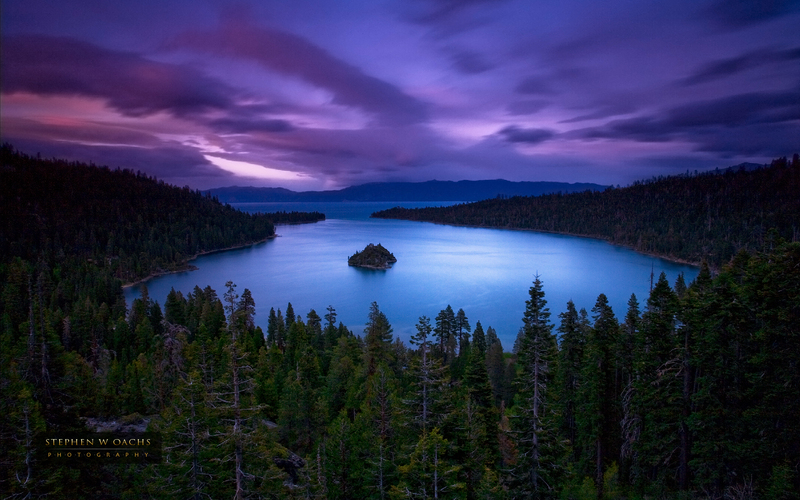 Keep Tahoe Blue Partners with Aveda! As spring begins to reveal itself in the Reno/Tahoe area, people start to do spring cleaning and think about the earth as they spend more time outside. What if you knew that your spring haircut could help keep Tahoe blue? Aveda is an amazing environmentally responsible company that is partnering with The League to Save Lake Tahoe for the second year. Aveda’s annual April campaign inspires beauty professionals and consumers in over 30 countries to raise millions for the protection of clean water and a healthy environment. The company also partners with nonprofits who work with locals to help preserve clean water and educate the public about local water issues. This is exactly what Keep Tahoe Blue does, so it is very encouraging for this partnership to take place. Twenty-three Aveda salons in Northern Californa and Northern Nevada will be hosting walks, special events, and other fundraising opportunities all month long this April to benefit Earth Month, and will be raising money for Keep Tahoe Blue. Locally, there is an Aveda salon in South Lake Tahoe, Minden, Carson City, Truckee and Reno. With so many locations, there is no excuse not to check one out! You can visit Keep Tahoe Blue’s events page to see what salons will be hosting, and contact each salon to find out the different activities they will be doing throughout the month. Aveda is a company that creates high performance, botanically based products for beauty professionals and consumers. They use green technology to produce their products and create new benchmarks for environmental responsibility in the beauty industry. A fun fact about the company, they are the first beauty company to manufacture with 100% wind power. Their annual Earth Month campaign has raised over $26 million dollars to support environmental projects all over the globe. Click here to visit Aveda’s website and learn more about Earth Month. Now go out there, get a haircut, or participate in an Aveda event this month and come back to share about it! This entry was posted in Uncategorized and tagged Aveda, Beauty, campain, clean, Environment, Haircuts, Lake Tahoe, League to Save Lake Tahoe, partnership, spring, water on April 8, 2013 by joshvega.